Have you noticed that your teeth are shifting or feel like they aren’t where they used to be? You probably aren’t imagining things, especially if you’ve had braces or clear aligner therapy in the past. Your teeth actually have a “memory” and will tend to migrate back to where they used to be unless you hold them in their current position. Whether it’s been months or decades since you finished your orthodontic treatment, it’s possible for your teeth to shift if you haven’t been wearing retainers consistently. There are different types of retainers, but the most commonly used retainers today are called Essix retainers. 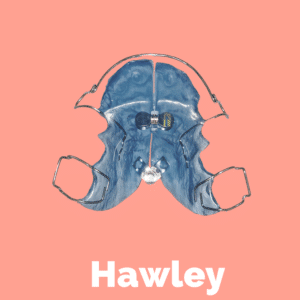 These are clear plastic shells that aren’t as cumbersome as the “old-school” Hawley retainers you may have worn in middle school (I’m talking to those born in the 80’s and earlier!). 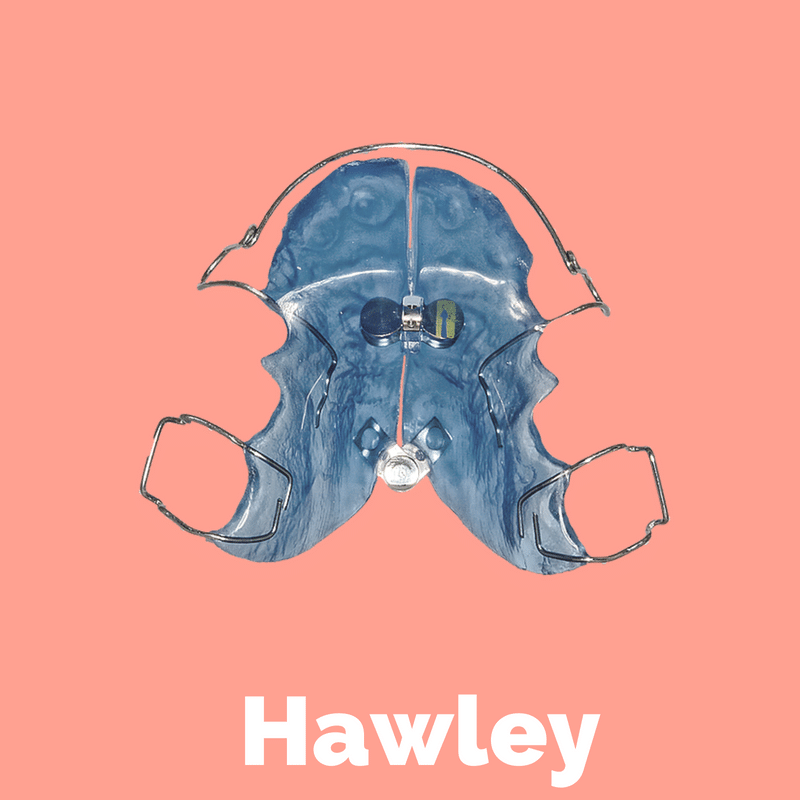 However, sometimes those colored plastic and metal Hawley retainers are necessary – and they do the job just fine. There are also retainers that can be bonded to the back of your teeth in the form of a wire; these are useful if your teeth articulate a certain way, but can cause other issues if you’re not keeping up with flossing underneath the wire. 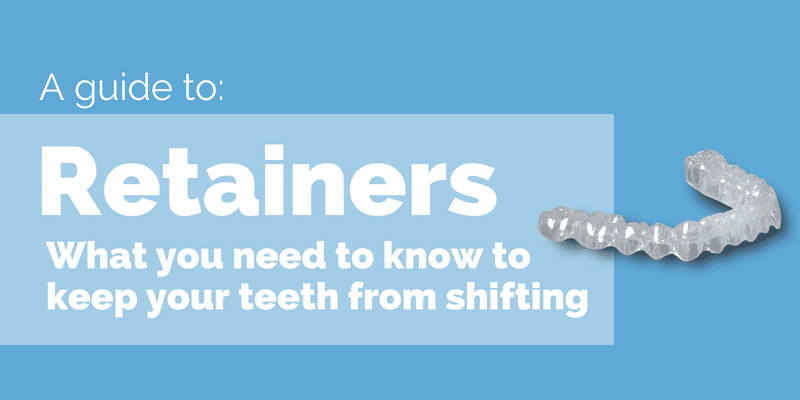 If you find your teeth are shifting even though you’re wearing a retainer regularly it may be time for a replacement. Bring your retainer with you to every dental wellness visit so we can make sure it’s still functioning correctly and hasn’t reached the end of its usefulness. 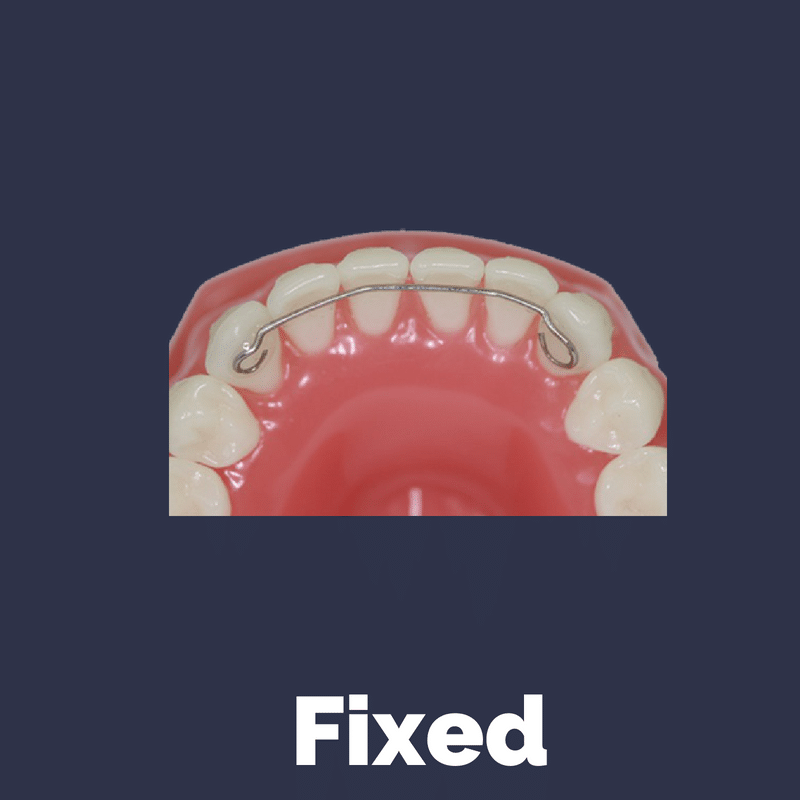 The popular Essix type retainers don’t last forever and may need to be replaced every three months or every three years, depending on the patient and material used to fabricate them. These estimates can vary and differ between patients and manufacturers. 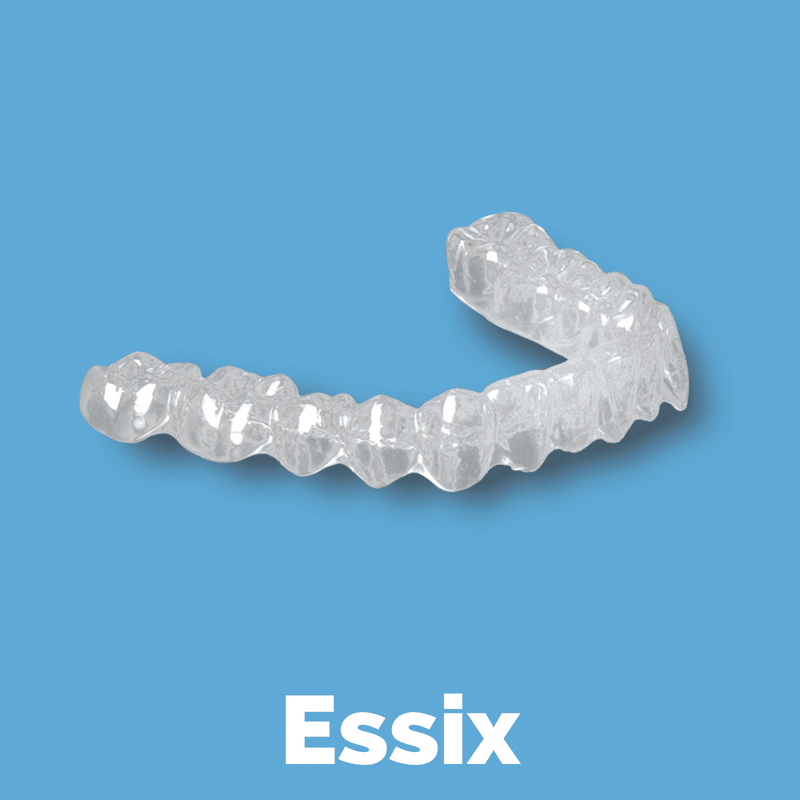 We’ve seen Essix retainers hold up for over six years, but wouldn’t want you to count on that being the case. If you’re feeling good about the alignment of your teeth and want to put them in a holding pattern, get some retainers made! If you’re thinking about clear aligner therapy but aren’t ready quite yet, a retainer will at least make sure that any misalignments don’t worsen before you’re able to begin treatment. If you’re ready to put your teeth back into their optimal position come in for an Invisalign appointment and we will get you going in the right direction!